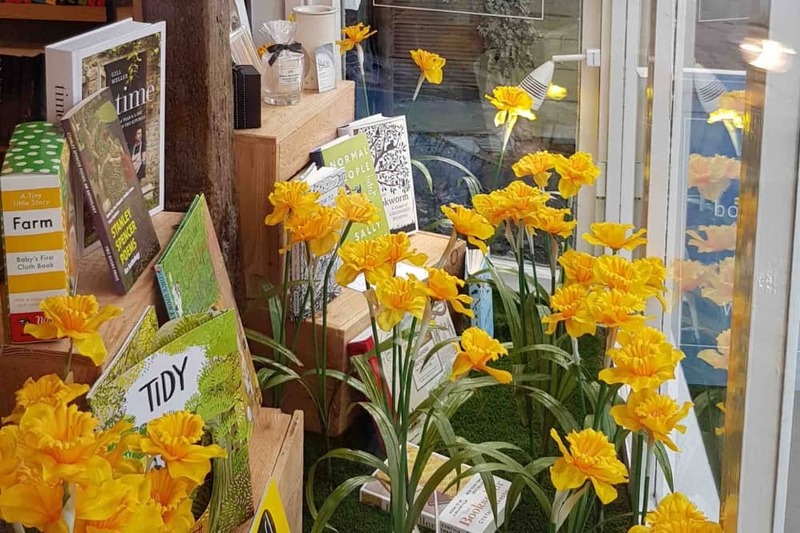 Muddy says: An independent bookshop in Cookham, Berks, The Little Bookshop’s a must-visit for bookworms, gift buyers and anyone who loves to touch and sniff before they buy. 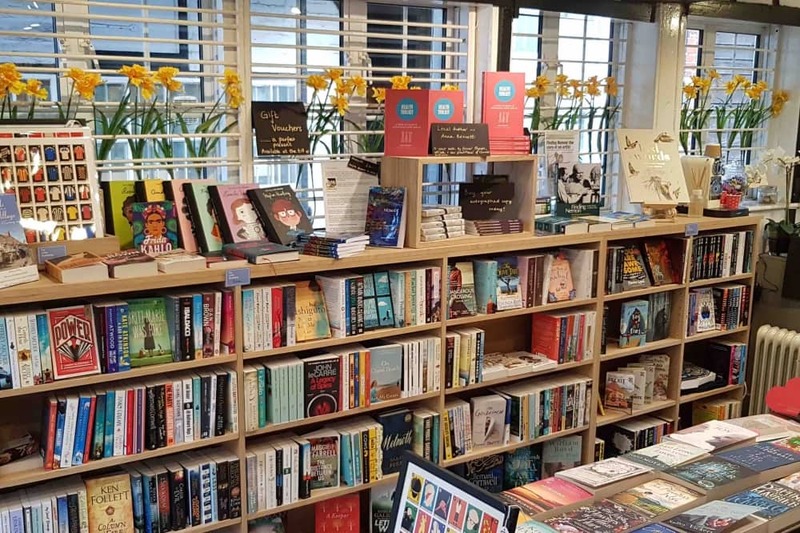 Independent bookshops are a rare breed round these parts, so imagine my excitement when The Little Bookshop popped up on Cookham High Street at the end of 2018. 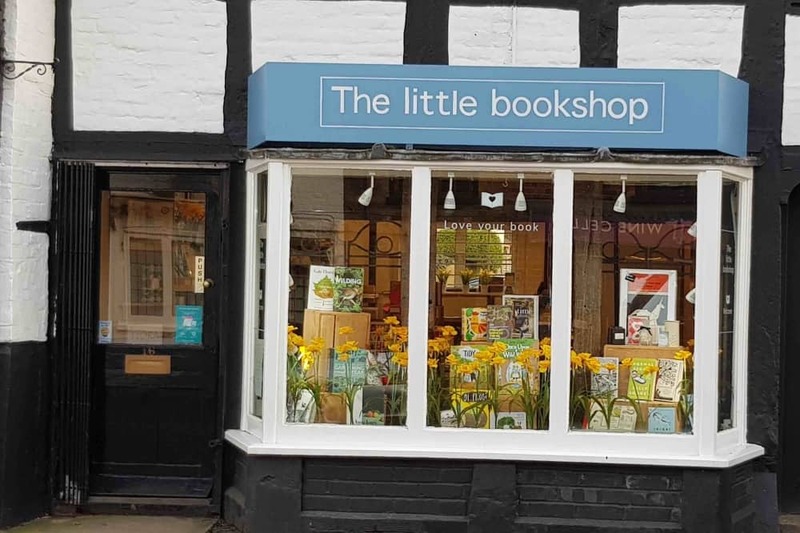 Positioned on the historic High Street, a higgledy piggledy blend of independent shops and business, The Little Bookshop is a gorgeous addition. You’ll find this bijou literary biz opposite The Bel & TheDragon, a few doors down from the Stanley Spencer Gallery, and it is an absolute gem. As you would expect you’ll find books for all ages, cards and gifts here – and keep your eye out for the creative window displays. They’re so pretty, resistance is futile. You will go in, you will stroke and sniff the goods (*coughs* just me?) and there’s a high chance you will buy. Enjoy all the warm and fuzzy feels, that you just don’t get when you shop online. It’s worth picking store manager Patricia Losel’s brains for suggestions. She’s a full to bursting with great literary inso and will be able to get you or your children onto something that you’ll be binge reading before your walk out of the door. 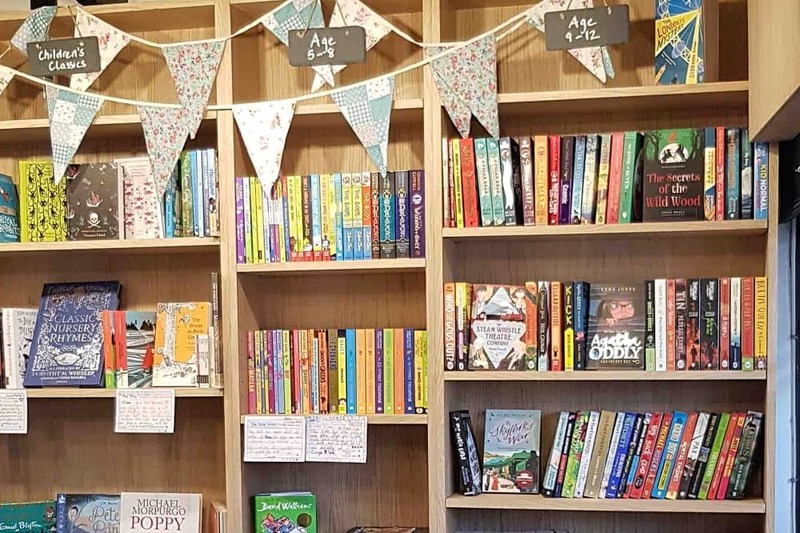 In the short time The Little Bookshop has been open, it’s become a real hit, and many kids make a weekly pilgrimage to spend their pocket money. It’s better than buying Poke balls and Hatchimals, go on polish your parental halo.